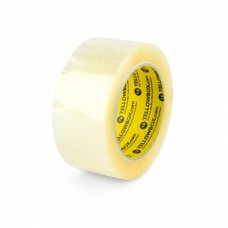 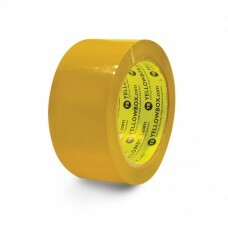 OPP Tape, AKA Ordinary polypropylene tape is an economic acrylic tape made with quality polypropylene material commonly used for sealing boxes and packages for shipments. 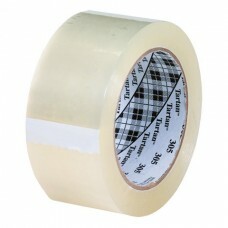 The polypropylene film backing is easy to handle and resists abrasion, moisture and scuffing. 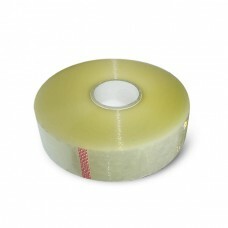 The consistent and reliable backing easily conforms around edges and on rough surfaces for a tight seal. 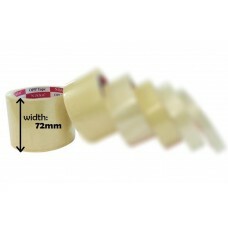 The most common widths are two to three inches wide and made from a polypropylene or polyester backing.